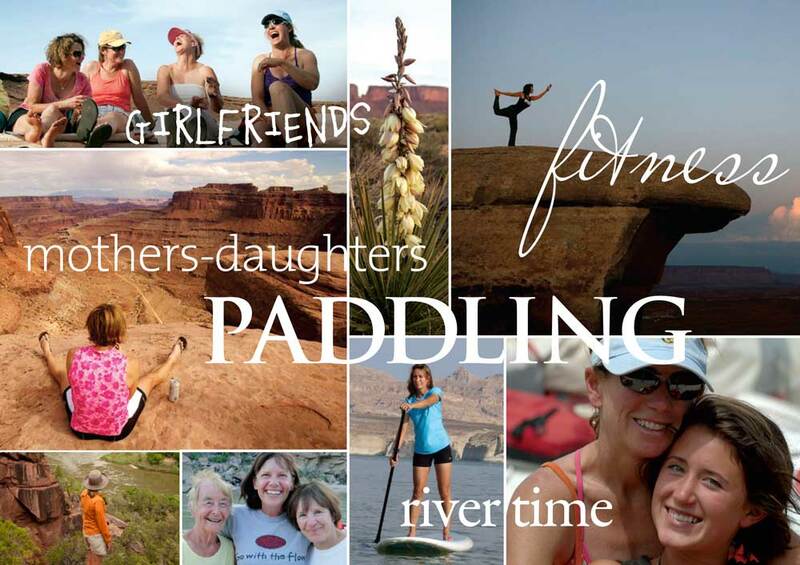 Since the mid 70’s Holiday River Expeditions has been running river rafting trips for Women only, happening in UT and CO. 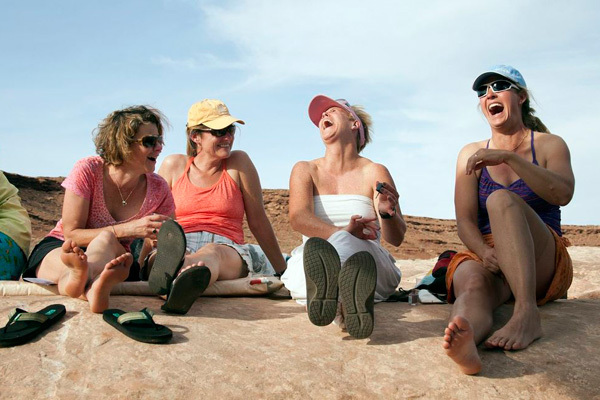 There is nothing quite like the comradery and comfort of being in a beautiful wilderness canyon and on the river or trail with a gaggle of gals. 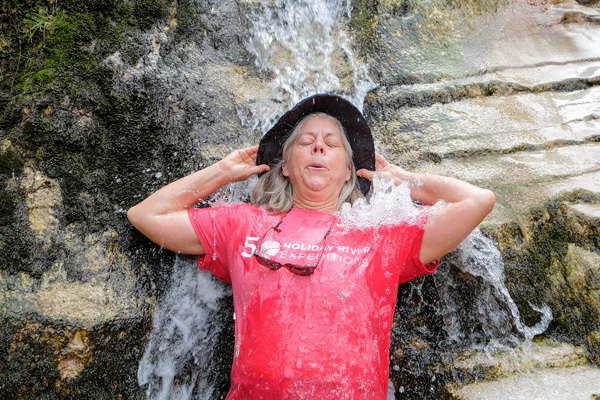 Good times flow freely and laughter heartily bounces off the canyon walls. We have perennial groups that join us year after year to celebrate friendship, family, milestone birthdays, special groups and reunions. 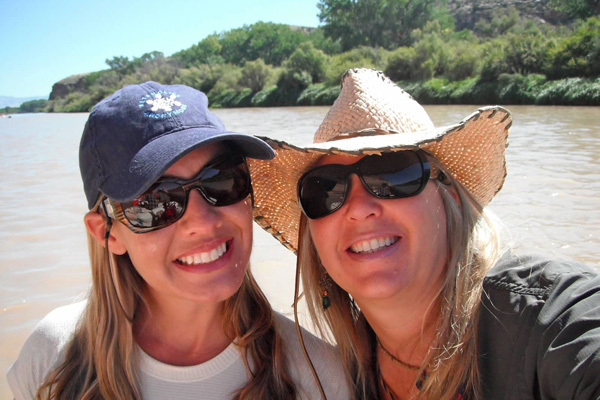 The trips can be custom to your liking, from the area, length, menu options and because we have a strong female guide crew you can have all female guides or you can mix it up. Here is a list of our most popular chartered trips and the minimums you need to keep it private. Call us to check availability and start planning your trip! This beautiful section of the Green River is located in the heart of Dinosaur National Monument. Lodore Canyon is one of the most well rounded trips we offer and lends itself well to a private charter trip. 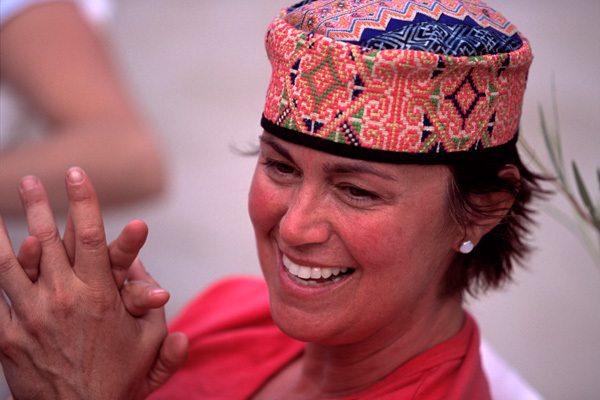 Plenty of off river time to visit, chat and connect with your fellow travelers. 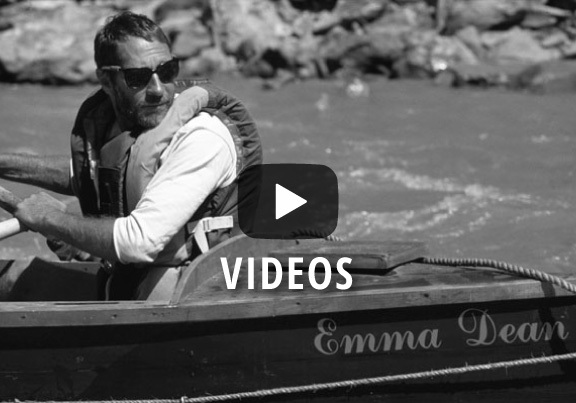 Each day is a different visual feast with fun hiking opportunities and whitewater. Intermediate level trip, 8 years old is the recommended minimum age. 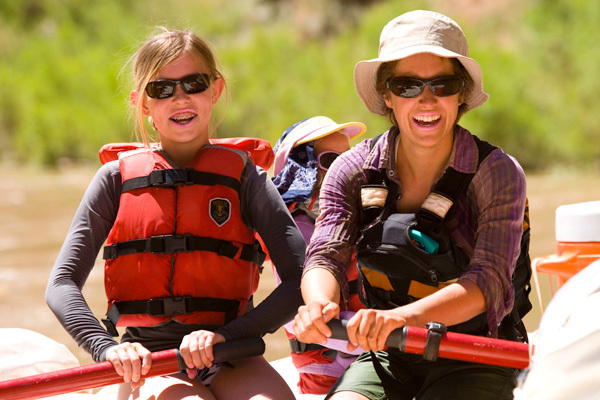 One of our most popular short womens river rafting trips in UT and CO. The Colorado River through Westwater Canyon is a little canyon that packs a punch. With three trips a week all summer long this is a great trip for a group. Stand-up Paddle boards, swimming and inflatable kayaks are available on days one and two. Day three features exciting Class IV whitewater that will leave you wanting to come back for more! Intermediate level trip, 8 years old is the recommended minimum age. 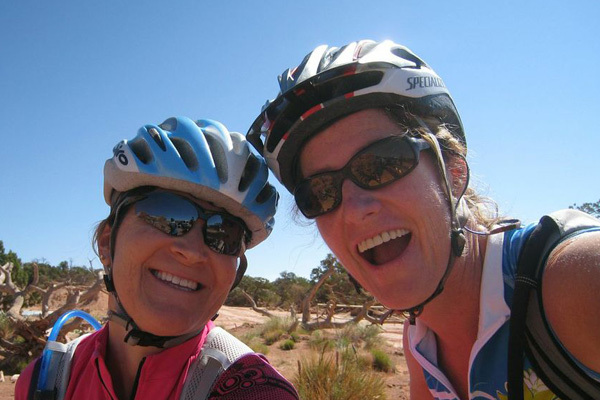 A milestone birthday is a common gathering tool for some fun and memorable times on the White Rim Trail. But, of course any reason works. This quintessential multi-day Moab mountain biking trail is welcoming to even an energetic beginner to biking. There’s nothing quite like it. A “stop you in your tracks” view around every corner. You will be supported by a 4×4 van that carries all your gear and two guides. Recommended age minimum for this trip is 14. The Yampa River running through Dinosaur National Monument is a special place. 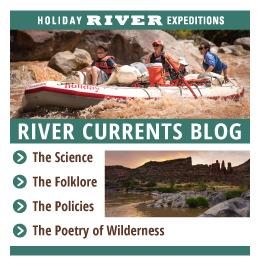 The last free flowing river on the Colorado Plateau, it boast full bodied waves and rapids every May and June during the spring runoff. 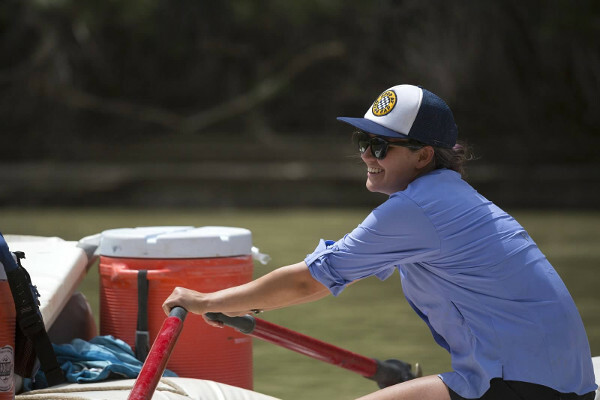 Spring wildflowers, evening campfires, crisp mornings and ample wildlife viewing are all highlights of this spectacular early season river rafting trip. From 8 to 88, this trip is perfect for all ages. This is a sell out trip, plan early! Our “signature” trip. The Colorado River through Cataract Canyon in the heart of Canyonlands National Park. 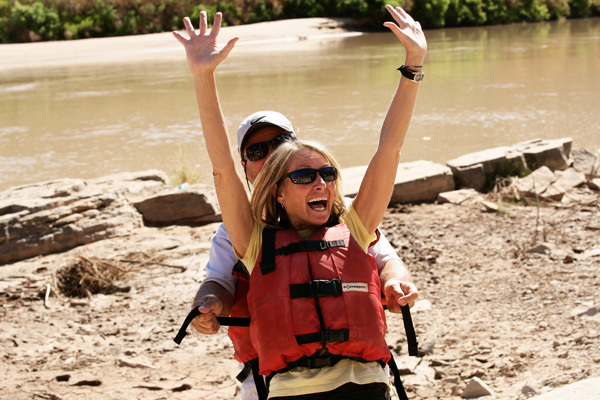 This is the quintessential Utah rafting trip. 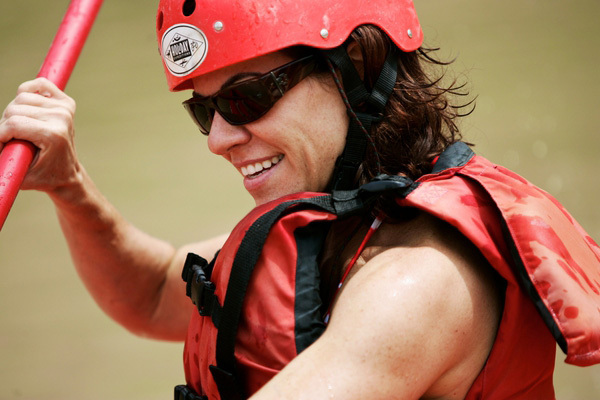 Gorgeous redrock canyon walls, extended hiking opportunities and world class whitewater. There is a 3-day option that is an “express version” of the full length trip. You’ll be transferred by Tex’s jetboat to meet up with our rafts at Spanish Bottom for a whitewater experience you won’t soon forget!